Pope Francis sent a personal letter to Stephen Walford, and provided the preface to the author’s new book, which is a defense of the Apostolic Exhortation Amoris Laetitia, according to Vatican News. Pope Francis met with Walford and his family on July 27, 2017. During that visit, Walford gave the Holy Father a copy of his book, later published as Pope Francis, the Family, and Divorce: in Defense of Truth and Mercy. The Pope responded to a few questions Walford proposed with a personal letter. 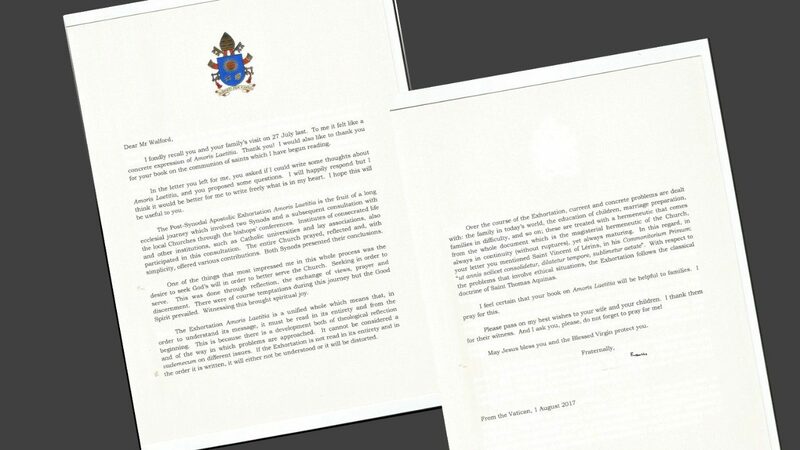 In the letter, the Pope responds “happily”, and “freely”, writing “what is in my heart” to questions proposed by Walford. He recounts that Amoris Laetitia came after a long synodal process which he calls an “ecclesial journey” in which every facet of the Church participated, “prayed, reflected and, with simplicity, offered various contributions”. 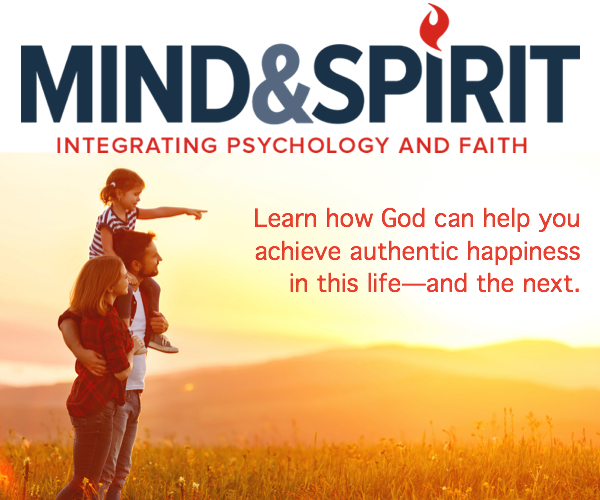 Pope Francis wrote that what “most impressed me in this whole process was the desire to seek God’s will in order to better serve the Church”. He stressed the fact that the Amoris Laetitia needs to be read in its entirety because “there is a development both of theological reflection and of the way in which problems are approached”. Otherwise, “it will either not be understood, or it will be distorted”, he wrote.